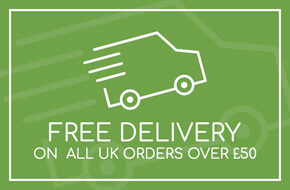 A great value package for those looking to buy their first vocal microphone. 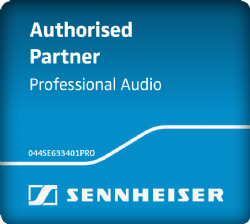 The ePack features the impressive Sennheiser e835 vocal mic along with a professional boom microphone stand and a mic cable - everything you need to get you started. 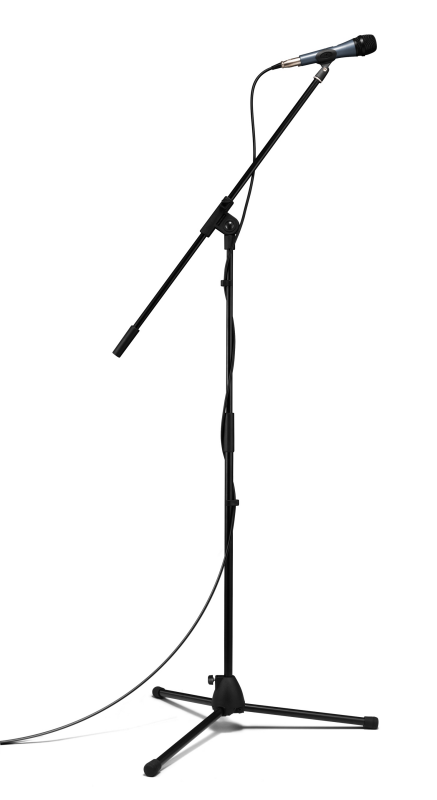 The e835 microphone is a cardioid vocal mic - a microphone with a directional pickup pattern. This is a popular mic choice among artists and performers due to its smooth, musical response. The dynamic capsule ensures a rich tone and the associated proximity effect can be used for that extra depth where required. 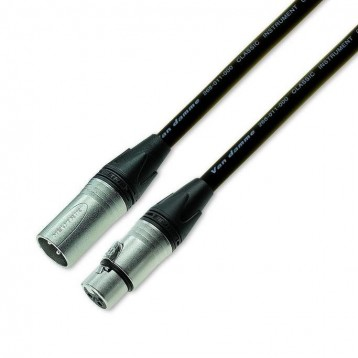 Its rugged, all-metal construction ensures the mic withstands even the roughest handling and its excellent feedback rejection ensures solid performance in live music applications. 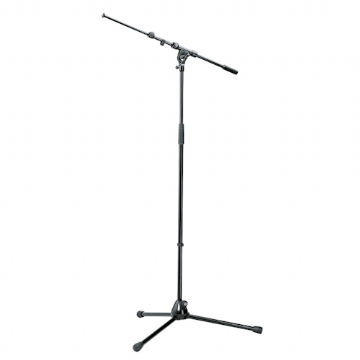 The supplied microphone stand is not a budget version either. This stand is manufactured by K&M, one of the world's leading stand manufacturers and will give you years of trouble-free service.